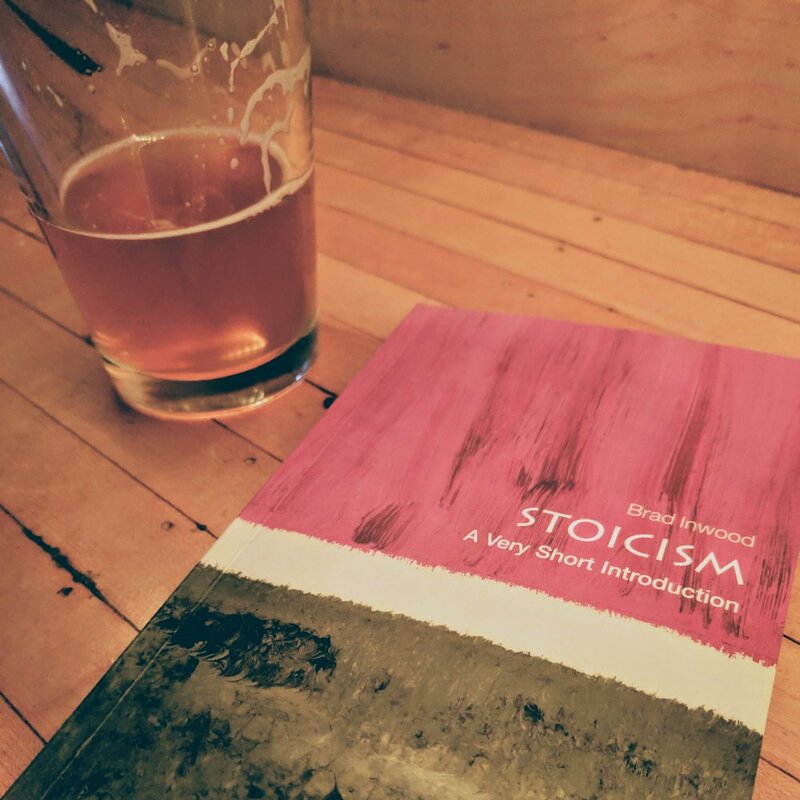 Stoicism, by Brad Inwood, is a succinct introduction to the philosophy that would well serve anyone looking to build up their knowledge of Stoicism beyond its ethical aspects. 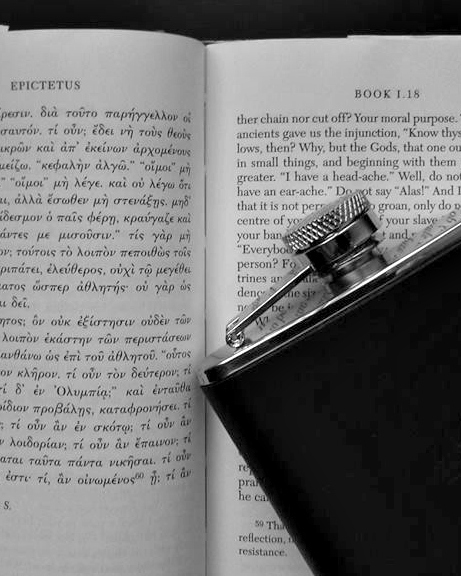 It is not a guide to the application of Stoicism in life. 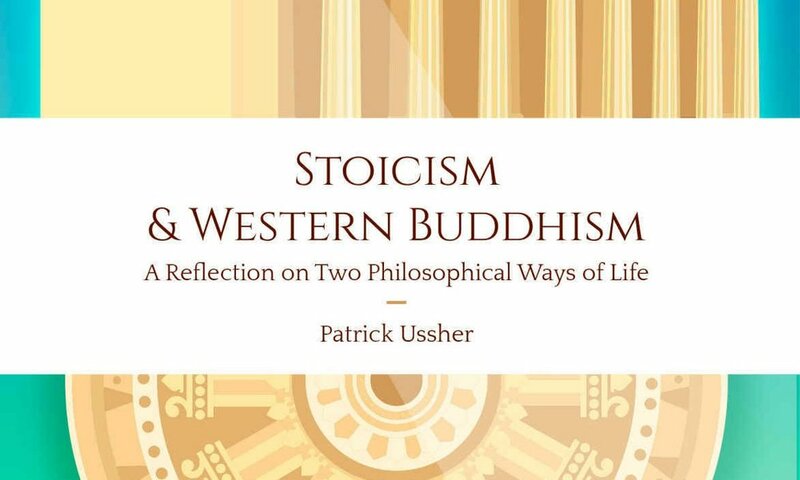 Instead, Stoicism tracks the history of the philosophy, the individuals who shaped it, and the theory that blossomed from Zeno’s initial insights. If your reading has consisted of a few ancient Stoics along with a modern guide to Stoic application or two, this single book would really flesh out your understanding of the philosophy. It really packs quite a punch for such A Very Short Introduction. October 18, 2018 by Matt Van Natta.